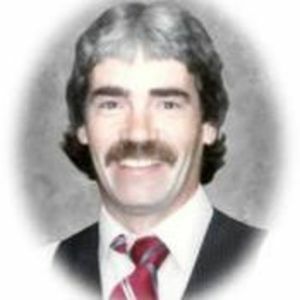 Daryl Kent Fogleman, age 62 of Greenfield passed away Saturday, January 5, 2013 at Hancock Regional Hospital. The beautiful and interactive Eternal Tribute tells Daryl's life story the way it deserves to be told in words, pictures and video. Suz and family, you are in my prayers and thoughts at this time. Daryl will be missed greatly. He raised the bar high for others on just how to be a good friend, devoted husband and loving uncle. He often talked of how much his family meant to him and how much he loved his wife. I honestly feel Suz, he will be watching over you always. If you need anything please do not hesitate to ask.